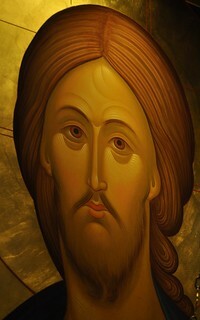 Christ my Lord, You came among Your disciples after the resurrection and granted them peace. You also poured upon them the gift of the Holy Spirit on the day of Pentecost. Bestow upon me at this hour Your grace and make me worthy to enter Your presence. Show me the path on which I should walk. Guide my life in all things that I may not be deceived by worldly pursuits but rather seek the treasures in heaven. Lord, let Your Holy Spirit lead me in the way of Your teachings and in the remembrance of Your glorious coming kingdom. Blessed and praised is Your name among Your Saints, now and ever and to the ages of ages. Amen.